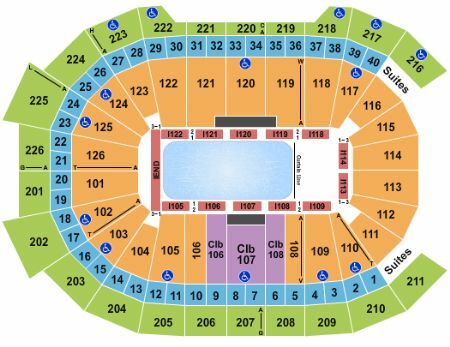 AHL Atlantic Division Semifinals: Hershey Bears vs. TBD - Home Game 3 (Date: TBD - If Necessary) Tickets - 4/25/2019 - Giant Center in Hershey at Stub.com! We apologize but we do not have any AHL Atlantic Division Semifinals: Hershey Bears vs. TBD - Home Game 3 (Date: TBD - If Necessary) tickets at this time. If you would like us to let you know when we receive more AHL Atlantic Division Semifinals: Hershey Bears vs. TBD - Home Game 3 (Date: TBD - If Necessary) just fill out the form below!